Existentialism is back! 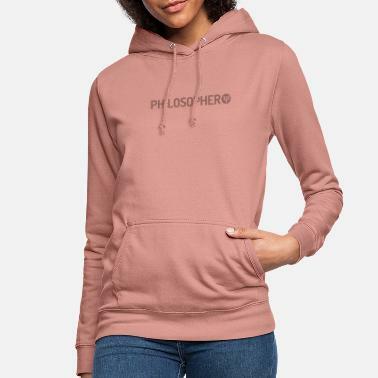 Wear your philosophy on your sleeve. Yannick Jacob, existential life coach, coach trainer and entrepreneur presents existential philosophy that you can wear. 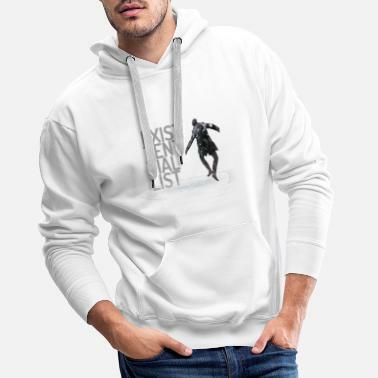 Tshirts, hoodies and other existential merchandise inspired by thinkers such as Jean-Paul Sartre, Friedrich Nietzsche, Martin Heidegger, Albert Camus, Søren Kierkegaard, Irvin Yalom, Emmy van Deurzen, Rollo May and others. Yannick's book "An Introduction to Existential Coaching" will be published in May 2019 by Routledge. 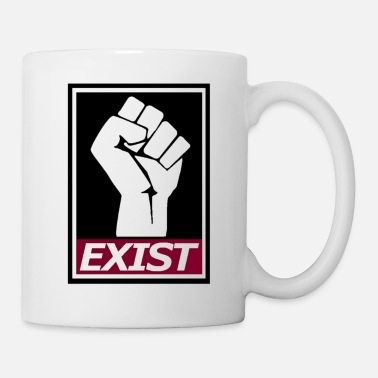 Grab you shirt, phone cover and other products related to existentialism from Yannick's existential shop. 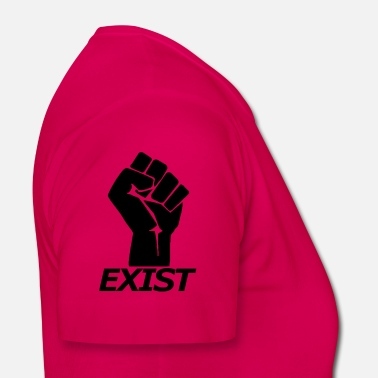 Wear Existentialism!